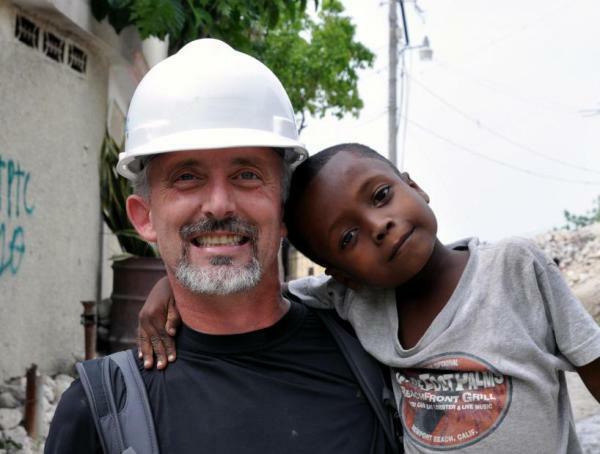 Michael King has extensive seismic design experience gathered in New Zealand, USA, and in Haiti (following the devastating Earthquake in January 2010). This vast background of projects and locations provides for a unique outlook on the possible structural solutions that can be designed for each project. A collaborative and bespoke designer who provides the options for the clients consideration. Michael is a Chartered Engineer and International Professional Engineer as well as licensed as a Structural Engineer in California, Nevada and Arizona in the USA. Outside of engineering Michael has an affinity to exploring the islands on his motorcycles. He also is a PADI Master Scuba Diver Trainer and enjoys the underwater experience including underwater photography.